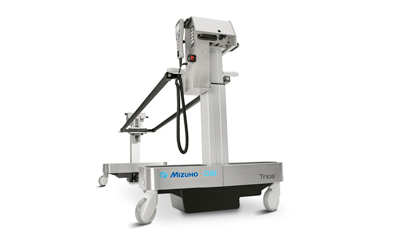 The Mizuho OSI Heavy Duty Trapeze is designed to withstand the rigors of daily patient use and cleaning. Steel construction has a safe working load of 400 lbs. 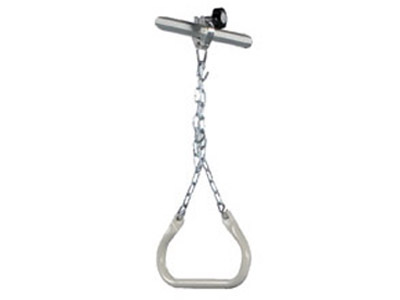 Ideal for everyday use to assist patient mobility.